This will take about 30 minutes. We will be setting up a Ruby on Rails development environment on macOS 10.12 Sierra. Older versions of OS X are mostly compatible so follow along as far as you can and then Google search for any problems you run into. There are plenty of people who have documented solutions for them. First, we need to install Homebrew. Homebrew allows us to install and compile software packages easily from source. Homebrew comes with a very simple install script. When it asks you to install XCode CommandLine Tools, say yes. Now that we have Homebrew installed, we can use it to install Ruby. We're going to use rbenv to install and manage our Ruby versions. We'll be using Git for our version control system so we're going to set it up to match our Github account. If you don't already have a Github account, make sure to register. It will come in handy for the future. Replace the example name and email address in the following steps with the ones you used for your Github account. The next step is to take the newly generated SSH key and add it to your Github account. You want to copy and paste the output of the following command and paste it here. Hi excid3! You've successfully authenticated, but GitHub does not provide shell access. We're going to install sqlite3 from homebrew because we can't use the built-in version with macOS Sierra without running into some troubles. Rails ships with sqlite3 as the default database. Chances are you won't want to use it because it's stored as a simple file on disk. You'll probably want something more robust like MySQL or PostgreSQL. There is a lot of documentation on both, so you can just pick one that seems like you'll be more comfortable with. If you're coming from PHP, you may already be familiar with MySQL. If you're new to databases, I'd suggest skipping to setting up PostgreSQL. By default the mysql user is root with no password. When you're finished, you can skip to the Final Steps. By default the postgresql user is your current OS X username with no password. For example, my OS X user is named chris so I can login to postgresql with that username. You can now visit http://localhost:3000 to view your new website! 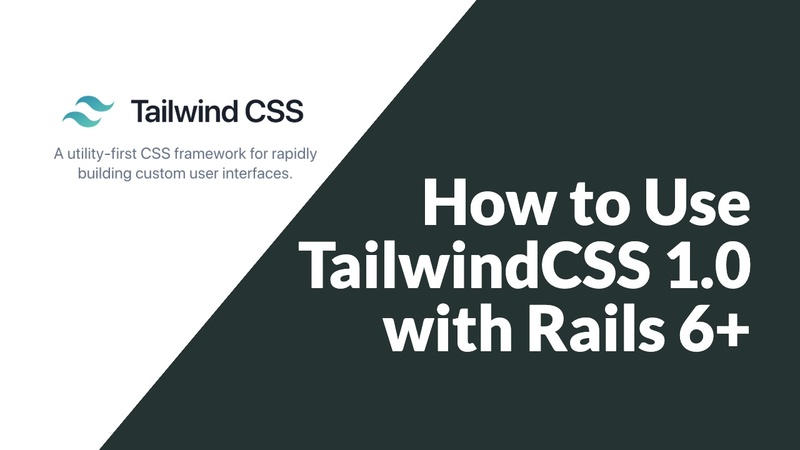 Now that you've got your machine setup, it's time to start building some Rails applications. If you received an error that said Access denied for user 'root'@'localhost' (using password: NO) then you need to update your config/database.yml file to match the database username and password.